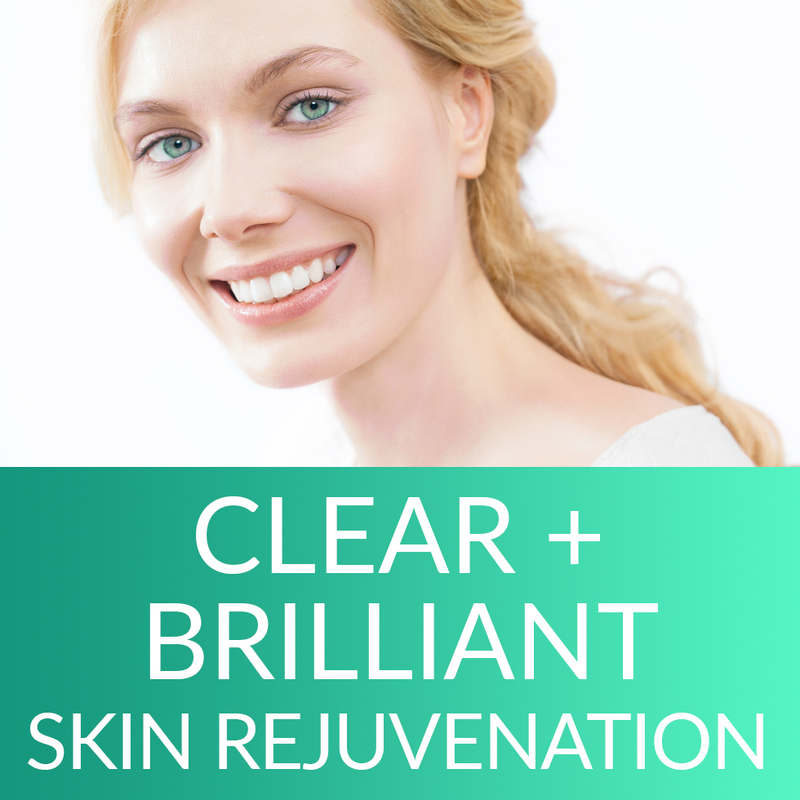 NCBC Med-Laser is proud to offer Clear + Brilliant® Skin Rejuvenation treatment developed by Solta Medical, the pioneers of fractional laser treatment. Introducing Clear + Brilliant™. A new approach to laser skin enhancement. Ready to take control of the aging process? Aging skin is a fact of life. The good news is the earlier you start taking care of your skin, the more you can prevent the signs of aging and maintain a younger look. What you do in your 20s and 30s will affect how you look in your 40s, 50s and beyond. Adding Clear + Brilliant to your collection of skin care tricks – at any age – will help you recover the glow, luminosity and smoothness your skin, and you, deserve. Clear + Brilliant takes skin care to a whole new level. What can Clear + Brilliant do for me?